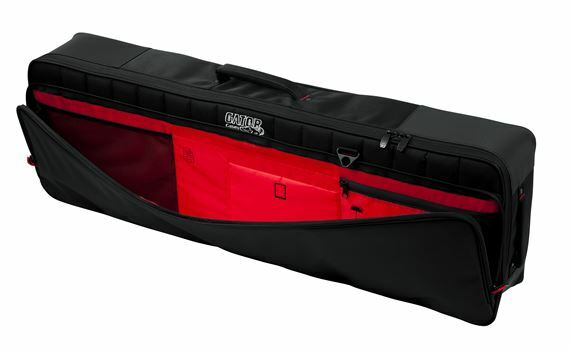 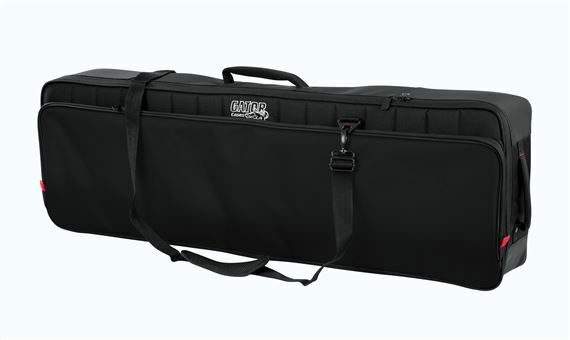 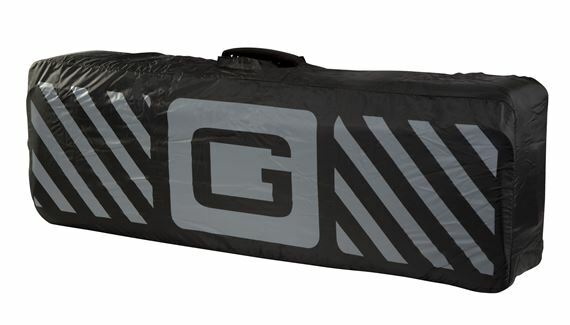 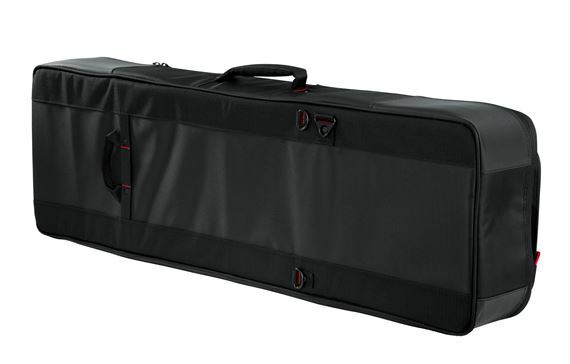 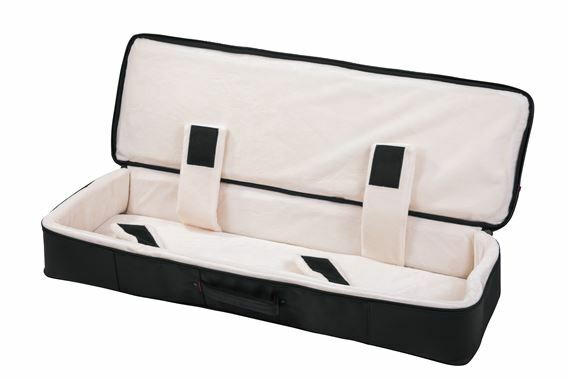 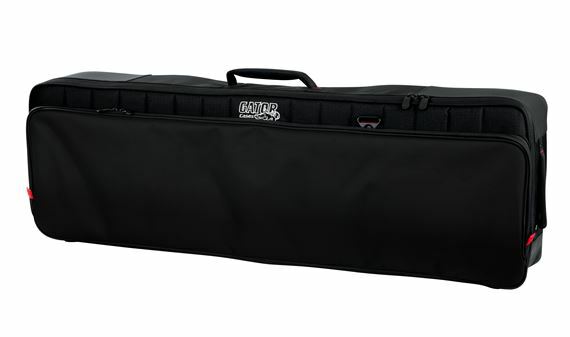 Shop Gator GPG61SLIM ProGo Slim 61-Key Keyboard Gig Bag from AMS with 0% Interest Payment Plans and Free Shipping. 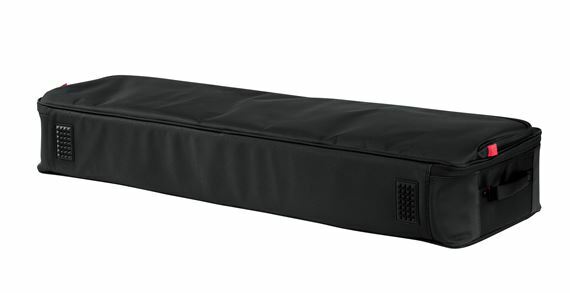 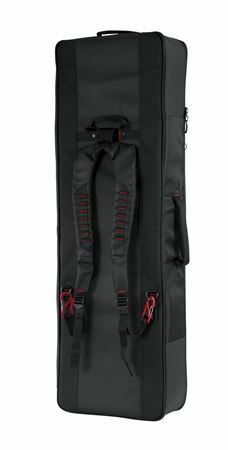 Pro-Go series Slim 61-note Keyboard bag with micro fleece interior and removable backpack straps. 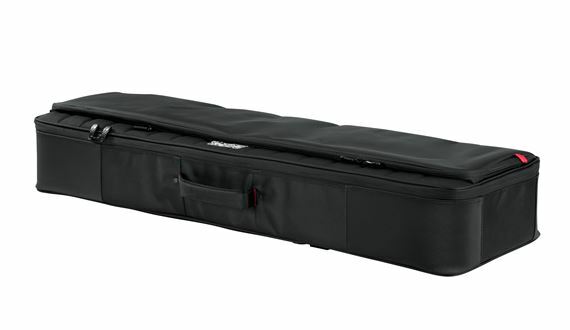 Gator is truly a leader when it come to musical instrument protection. 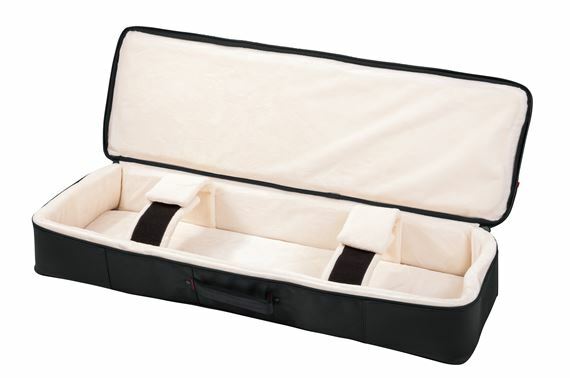 This case proves it with durable materials and great features.